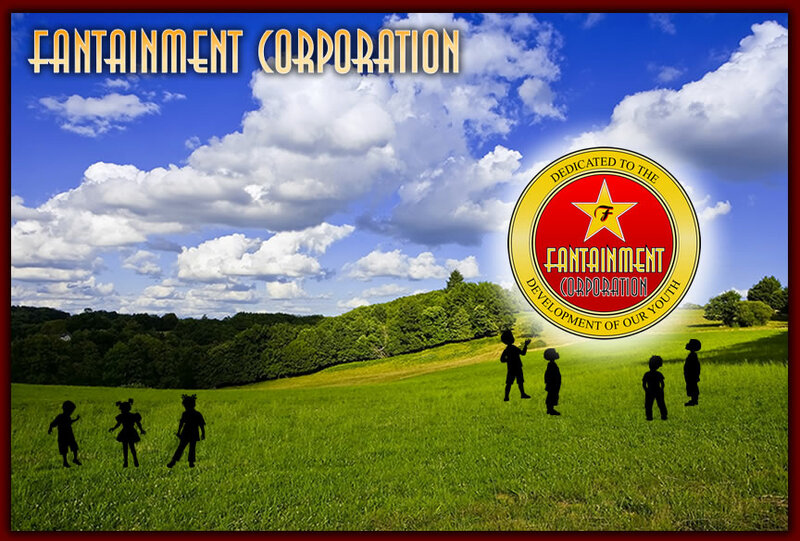 Welcome to the Fantainment Corporation Website! Fantainment Corporation is a 501 (c)(3) non-profit organization that assists low-income and inner-city youth with goal setting guidance services and resources that can lead them toward making a positive choice about their future. Our goal is to provide a solution to the “Lost Child”. To accomplish this, we develop and manage a Goal Setting Web Application, Goal Setting Resource Centers and our Fantainment Scholarship Program. The outcome is for patrons, find their goals, and receive guidance to the right resource to make a decision about their future. We are in the start-up development stage of our company and are raising funds, seeking staff, and volunteers. Explore our site and learn more about Fantainment and how you can be a part of this new and unique community resource.